One of the vocalists from SHINee is now not among us; he died on 18th December 2017. Know more about Kim Jong-hyun (Native Name: 김종현) through his wiki! 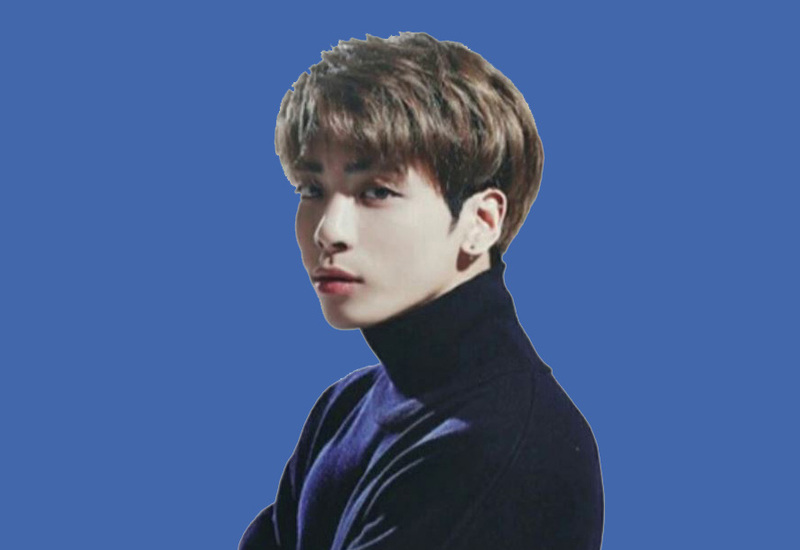 Born on 8th of April 1990, Kim Jong-hyun became one of the famous singers in South Korea by the name ‘Jonghyun.’ He was multi-talented having singing, radio hosting, and song-writing hobbies. He was the first from SHINee to participate in S.M. Entertainment project. His hometown was Seoul, South Korea, and held Korean nationality. He worked in a singing field for almost nine years. Jonghyun started his career as a songwriter when he was chosen as one of the members for SHINee. The band along with Key, Onew, Lee Taemin and Choi Minho began on 25th of May, 2008. He began working as a radio host in 2014 July. He worked for ‘Blue Night‘ program from MBC radio and left the job in 2017. Jonghyun released his first mini album named Base on 12th January 2015 and first studio album titled She Is on 24th May 2016. He also published ‘Skeleton Flower: Things That Have Been Released and Set Free’ book. From his nine years long career, he made a good fortune for a living (although he is dead now). The estimated annual pay of Jonghyun crossed $500 thousand, and his estimated net worth was $3 million. The first name that used to come in his dating life back then was Yu Ra. Once in a radio interview, he mentioned how he used to admire her and enjoyed her songs. Later he made a statement regarding the feelings he had as a fan. In his lifetime, he just dated a girl. His girl was Shin Se Kyung, who is an actress by profession. The news of both hanging out came in 2010 August, when Jonghyun himself announced his relationship. But after being in relation for nine months, they had to split with the reason of busy schedule in 2011, June. Lee YuBi was another person with whom he was allegedly dating. The news came out when The Sports Seoul mentioned both hanging out in public place holding hands. But, representatives of both denied the story. 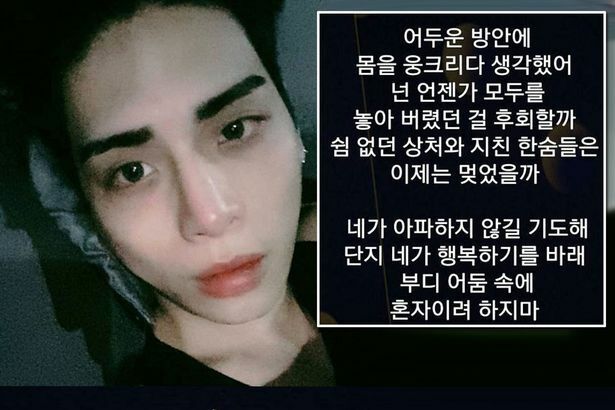 Jonghyun was found dead in his apartment in Cheongdam-dong, Gangnam District, Seoul. On 18th of December, 2017, he was found at his residence in an unconscious condition and was rushed to nearest hospital – Konkuk University Hospital. When the doctors examined and tried CPR, they failed and pronounced him dead. He died at the age of 27 years. 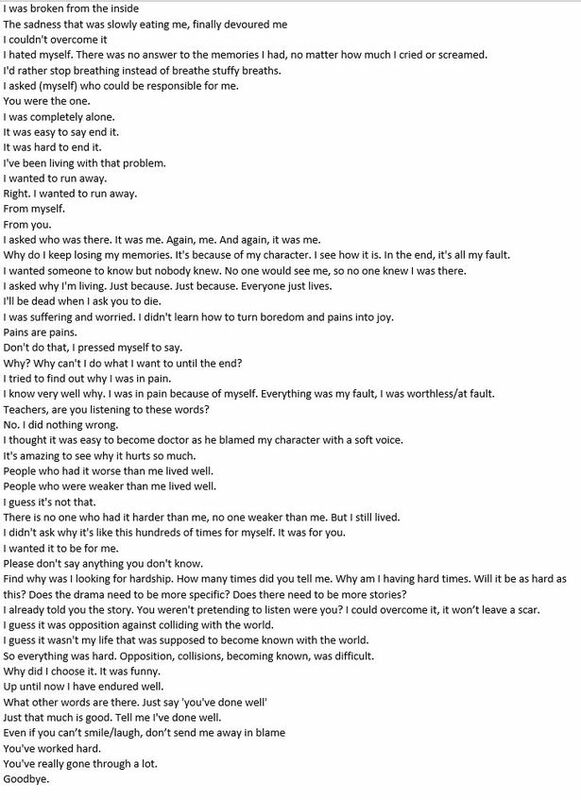 Before committing suicide, he sent some message saying ‘Last Goodbye‘ and semantic words to his older sister. I had a thought while curling up/ in a dark room alone/ When you might regret letting go of everyone. / Have the sighs and the restless wounds stopped by now./ I pray only that you aren’t hurting./ I hope only that you will be happy./ Please don’t try to be alone in the darkness./ Don’t torture yourself/ Don’t torture you./ Please. The cause of his death is confirmed to be Carbon monoxide poisoning. Kim burnt coal briquettes on frying pan to create carbon monoxide, inhaled the gas and died, said, Investigators. The reason for his suicide is not confirmed yet. Jonghyun’s Chinese zodiac sign was Horse. He was a food lover and used to get hungry soon. Because of that, once he ate a paperclip out of hunger. The singer was a diehard fan of Usher and Yu Ra. He used to wear a dark colored dress, as his favorite colors were green and black. He was unable to ride a bike and play football properly. Jonghyun was active on social media. His fan followings on Facebook counts 507 thousand. The followers in Twitter are 1.48 million and 2 million on Instagram.